Exclusively available from the Jeff Gordon Children’s Foundation Store! 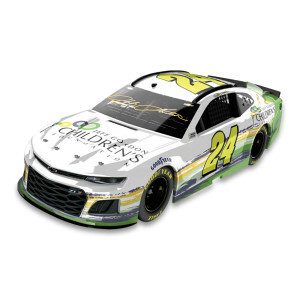 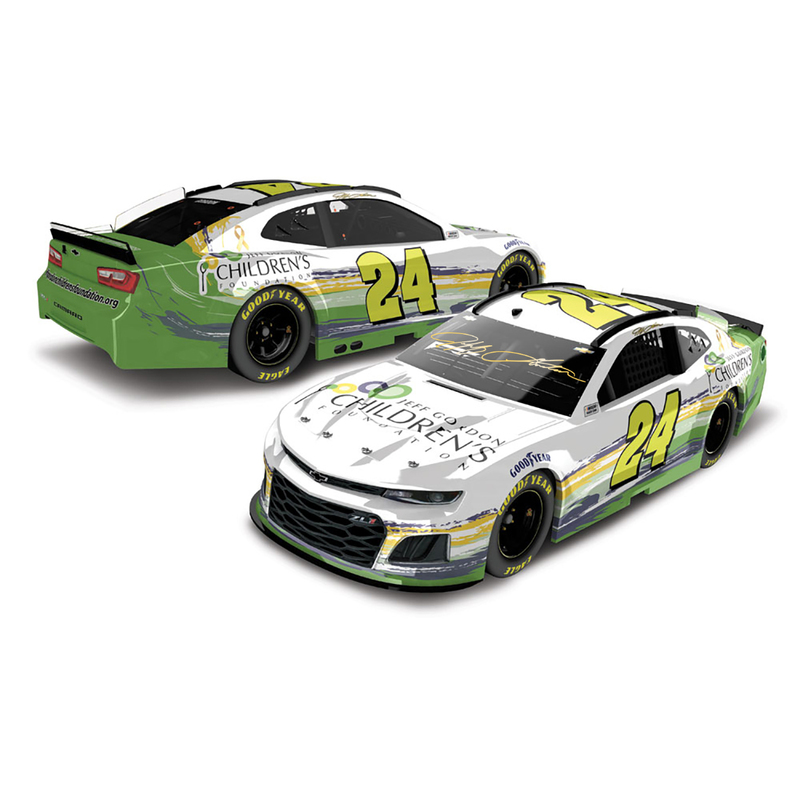 No more than 224 units of this special Autographed Jeff Gordon Children’s Foundation 2019 Chevrolet Camaro ZL1 1:24 Scale ARC Die Cast are available! When you secure your pre-order, you know that you are one of a select group of people who will own this awesome die cast car.